bizztracker... The name sounds like a bee that is checking out what is going on in an organization; it creates the imagination of a tracker that is listed on the stock markets potentially leading to a profit if the right tracker was chosen and it looks like a buzzword that triggers curiosity. In short, time to explain further what bizztracker is about! Individuals and organizations are much more cautious with their investments these days. Can we afford this? Can we take the risk? Should we be doing this? Are all questions being asked of change initiatives (projects and programmes)? It sounds as a logical sequence of questions that a company should ask before funding a project, however often these questions are not sufficiently investigated. 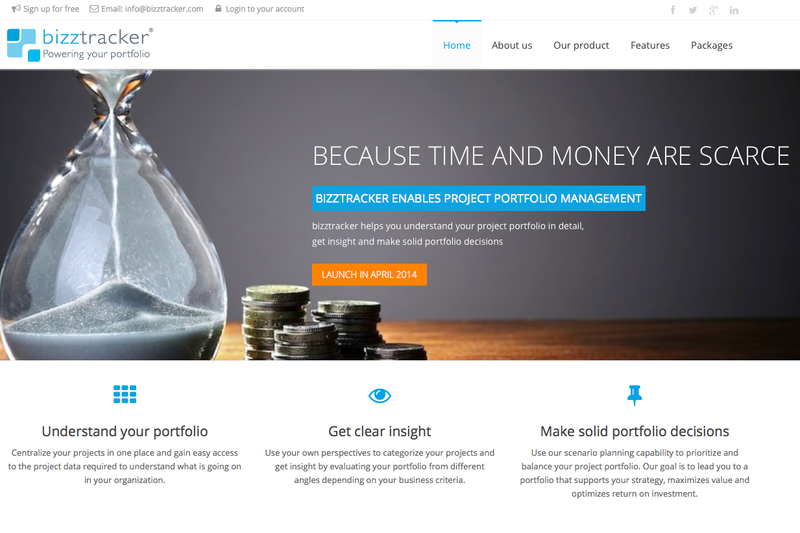 bizztracker is a project portfolio management SaaS solution available for free, accessible anytime and everywhere and highly secured. 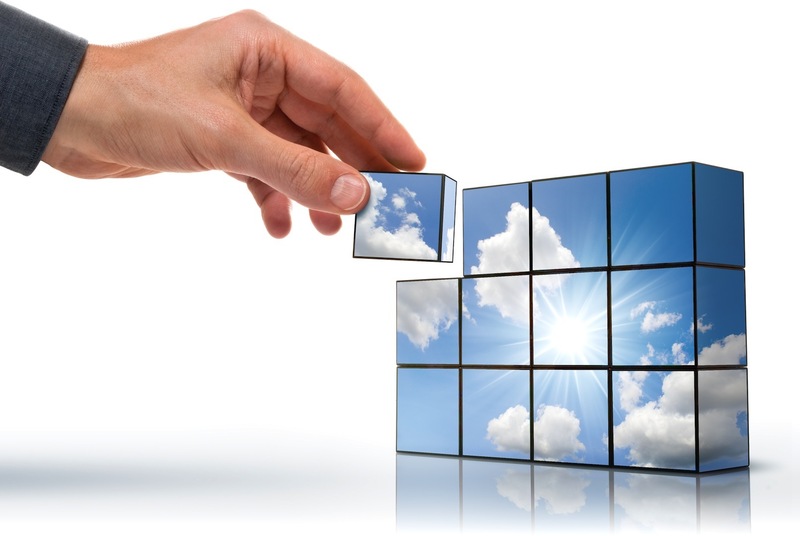 We strive for maximum flexibility, transparency in what we do and innovative portfolio thinking. Have a look at our features page for more information.